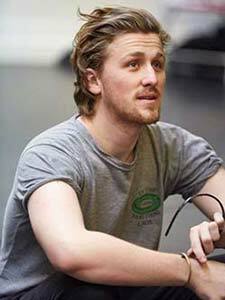 Callum graduated from the Bristol Old Vic Theatre School in the summer of 2014. 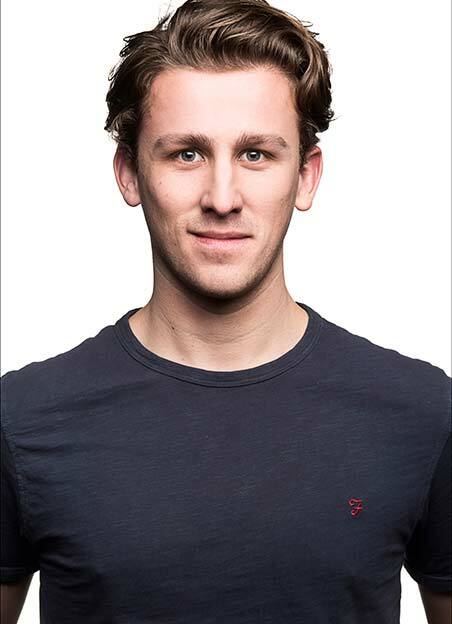 During his time at the school he worked on productions such as The Lion, the Witch and the Wardrobe and Romeo and Juliet (which was taken to the Edinburgh Fringe Festival in 2013 and got five star reviews from The Times and The List) and was a part of the first production of London Road since the National Theatre’s successful run, which also received five star reviews. 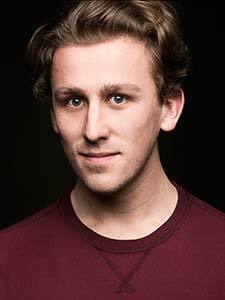 Callum also has a background in musical theatre, in 2014 he came runner up in the Stephen Sondheim Student Performer of the Year Competition, and at the end of July he was involved in creating the role of Danny in a workshop of a new musical: Calendar Girls. 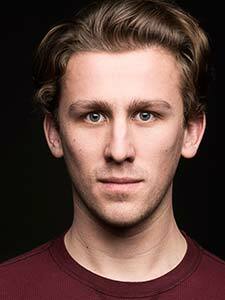 In 2015 Callum has worked with Shakespeare at the Tobacco Factory on their productions of Romeo and Juliet and School for Scandal and has officially launched his own New Mutiny Theatre Company. 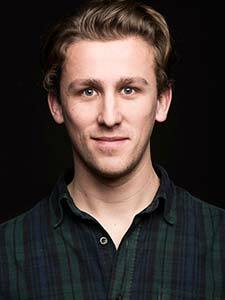 As well as performing, Callum is also a musical theatre writer and collaborator. Including his own projects, he was employed as lyricist for the reworking of Boublil and Schonberg’s production of Marguerite, which premiered at the Tabard Theatre in 2012, directed by Guy Unsworth.